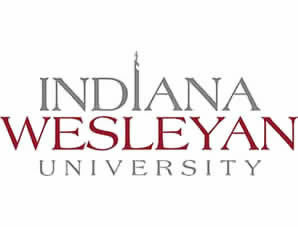 Indiana Wesleyan University (IWU) has entered a partnership with the Indianapolis chapter of the National Black MBA Association® (NBMBAA). Officials from both organizations signed the agreement on August 10. The goal of the partnership is the continue to develop the diversity of IWU’s adult student population, according to IWU officials. Read the full article.